Since its launch in other countries such as UK, Europe, Australia, China, Studio19 London has received an overwhelming response and has already achieved many accolades for its Solo E500X speakers. 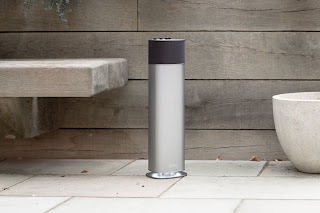 Recently, it won “Best Innovation (Lifestyle) Product" award at "The International Hi-Fi Show” Melbourne, and the “German Design Award 2019” in the Design category. Besides this, Solo E500X has been shortlisted in the “IF Design Award 2019” which will be announced in the next month. 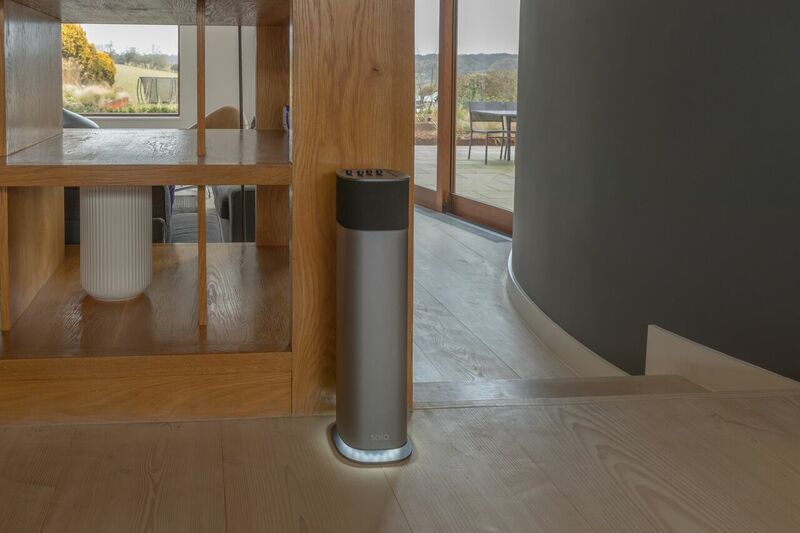 Designed with utmost finesse and sophistication, the Solo E500X-EQ is a sleek finely coated stain steel speaker that features a light that glows underneath, perhaps making it look like it is floating above the floor. Available in Space Grey, and Gold, the Solo E500X-EQ-EQ proves to be a stunning home décor accessory while providing extremely detailed audio and auditory bliss in every corner of the room. The Solo is one of the world’s first “enhanced degree” patented 3D-effect portable Hi-Fi speakers. Unlike conventional 360° sound, Solo E500X-EQ’s Enhanced 360° Optimised Sound flows not only left to right but top to bottom. This creates an omnidirectional spread with wide, directional waves that circulate throughout the room, giving the authentic impression of a multi-speaker environment from a single speaker. 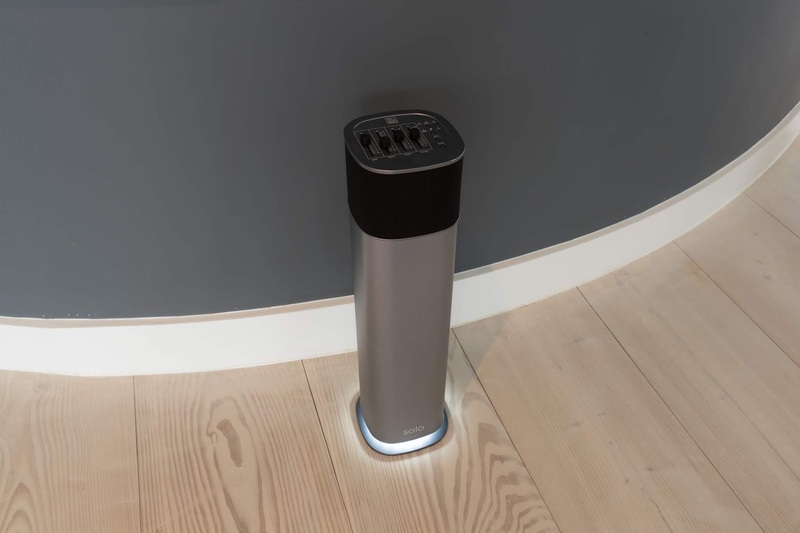 Built using patented Dual Pressure Air Compression (DPAC) super-bass technology and Enhanced 360° Optimised Sound, the Solo produces a fully immersive auditory experience with an exceptionally detailed and nuanced sound quality in every location of your room. Studio 19’s patented DPAC technology creates a bass sound that matches or surpasses the conventional subwoofer. The innovative driver configuration, combined with air pressure, delivers a full-range sound with deep low-end frequencies and astonishing clarity of sound in an ultra-compact size. With the Digital Power Station DPS technology, you will experience added depth, clarity, bass definition, presence and enhanced stereo field imaging via the speakers. Witness video games, apps, music and movies as well as video conferencing software like Google Voice, Skype and FaceTime, come to life through the speakers. The Solo E500X-EQ features a built-in professional EQ graphic equalizer, a digital sound enhancement that allows one to fine tune music even further. It enables ones to add more bass, mid-range or treble to get exactly the sound you want. The device can be easily connected via Bluetooth, AUX or HDMI. Allows movie buff, music lover or a die-hard to enjoy every beat, by making it a wholesome entertainment system. The speaker also features TWS function (True Wireless Stereo) which Automatically connect two Solo speakers wirelessly to each other working as dedicated left and right sound channels. 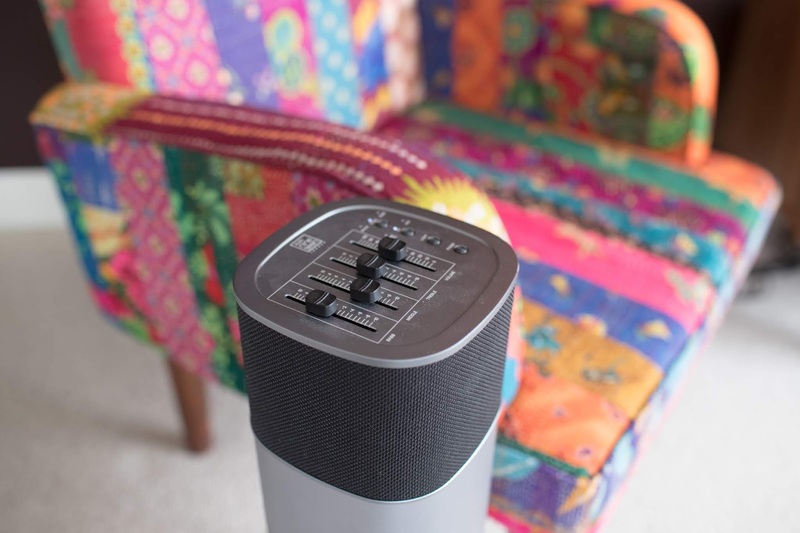 The speaker is powered by a built-in battery for a premium audio experience for up to 4-6 hours, indoors or outdoors. The product will be available on Amazon.in and retail stores- Access – High Street Phoenix - Lower Parel (Mumbai), Total Home Theaters, Nariman Point (Mumbai), Alfa – Vile Parle (Mumbai), ZEE Electronics – Vile Parle (Mumbai), J P Electronics – Khar (Mumbai), New City Chain – Heera Panna (Mumbai), Gadget – Heera Panna (Mumbai), Zoom NX – Malad (Mumbai), Atom – Pune, InTouch – Guwahati.